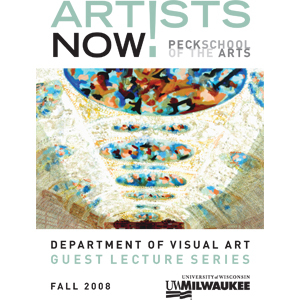 I am currently working on the sound engineering for the University of Wisconsin-Milwuakee Peck School of the Arts podcast series of the Artists Now! lectures. The episodes can be found on iTunes U Here.